That’s a wrap on the 2018 SXSW Conference & Festivals, folks! We are so pleased to have shared another successful event with all the registrants, staff, crew, volunteers, artists, speakers, filmmakers, and the Austin community. 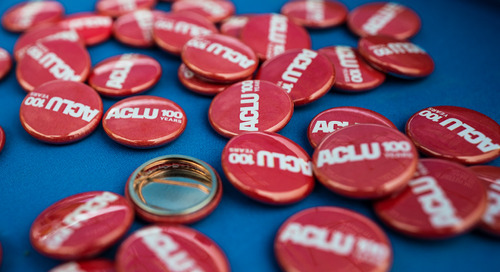 It was a ten-day whirlwind of enlightening and inspiring sessions, film screenings, showcases, exhibitions, tacos, networking, art, competitions, awards, and beyond. 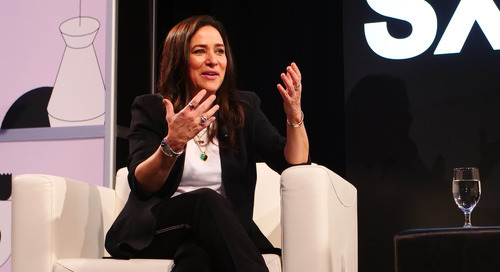 The 2018 SXSW Conference highlighted some of the most inspired thinkers and industry leaders across 24 Tracks of SXSW-curated programming. Leading up to the event we identified 12 trends predicated to dominate discussions at the March event. 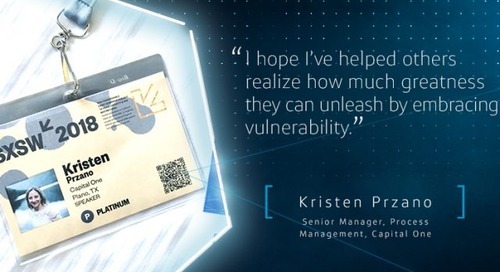 After hearing from a multitude of creative problem solvers and visionary storytellers, the trend that emerged was Globally Connected: We’re All in this Together. 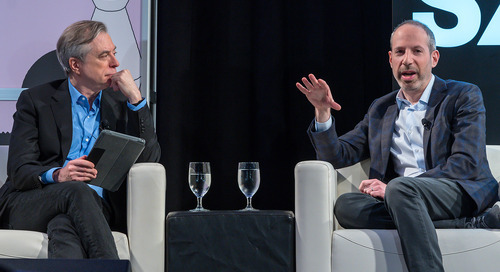 From powerful presentations by SXSW Keynotes – Barry Jenkins​, Esther Perel, London Mayor Sadiq Khan, and more – to compelling conversations with Featured Speakers including Jake Tapper and Bernie Sanders, Christiane Amanpour and Kara Swisher, U-God, Rian Johnson and Mark Hamill, the special event Elon Musk Answers Your Questions!, and many more. 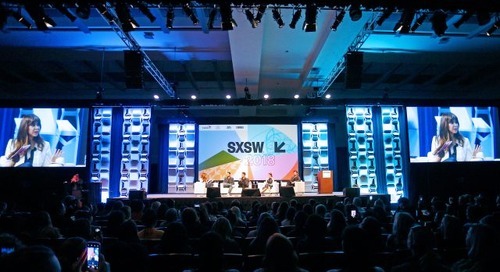 The SXSW Festivals also provided a unique opportunity to explore the worlds of Interactive, Film, Music, and Comedy with screenings, showcasing acts, networking experiences, and beyond. 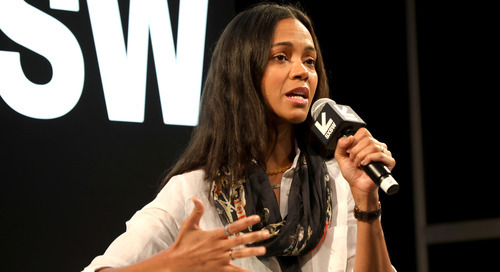 The SXSW Film Festival, celebrating its 25th year, rolled out the red carpet with provocative dramas, documentaries, comedies, genre standouts, and more, including the World Premieres of John Krasinski’s The Quiet Place, Steven Spielberg’s Ready Player One, as well as the North American Premiere of Wes Anderson’s Isle of Dogs. 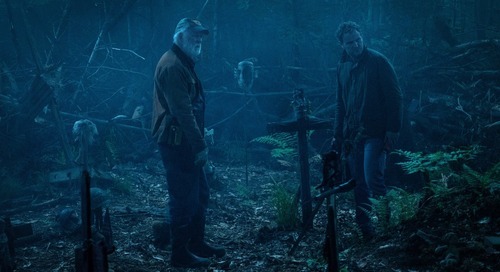 At the SXSW Film Festival Awards we celebrated the collaboration between filmmakers and designers honoring the winners of the 2018 Jury and Special Awards. 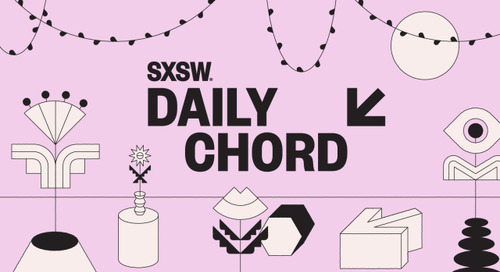 The SXSW Music Festival turned up the sound with new, developing, and established Showcasing Artists across all genres from local to international acts. This year’s audible feast included the North American debut concert of Max Richter’s 8-hour composition Sleep, Fluffer Pit Party featuring METZ, Nathaniel Rateliff and more at the shores, 6th annual Korea Spotlight featuring Lee Hi and KARD, and more. 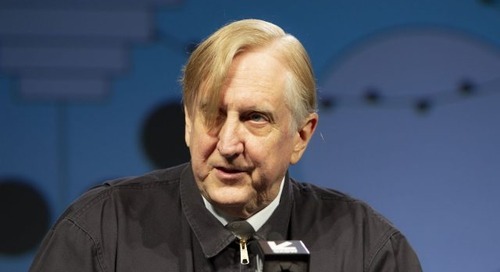 The Music Festival wrapped up with the announcement of the 2018 Grulke Prize winners for Developing U.S. Act, Developing Non-U.S. Act, and Career Act – Starcrawler, Jade Bird, and Todd Rundgren. Hundreds of exhibitors from around the world gave us a glimpse of the future with cutting-edge technology from VR demonstrations to robotics at the SXSW Trade Show and numerous SXSW Exhibitions, while we also celebrated the winners of the many prestigious Awards categories throughout the SXSW Interactive Festival and more. SXSW 2018 was filled with ample opportunity to explore, learn, discover, cut a rug, and leave inspired. We hope you enjoyed each exciting moment. 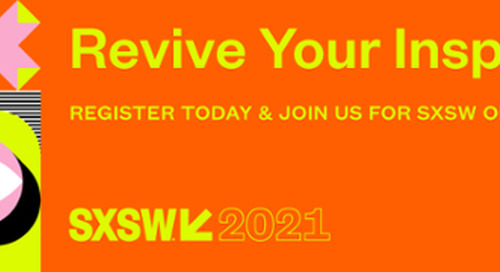 Now begins the preparation for 2019 (after a marathon of sleep and some tacos to refuel), and we look forward to seeing you again March 8-17, 2019 in Austin, Texas for the 2019 SXSW Conference & Festivals. 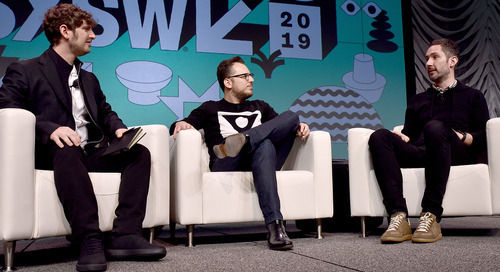 Relive all the exciting Keynotes, Featured Sessions, screenings, showcases, and more on the SXSW YouTube Channel. 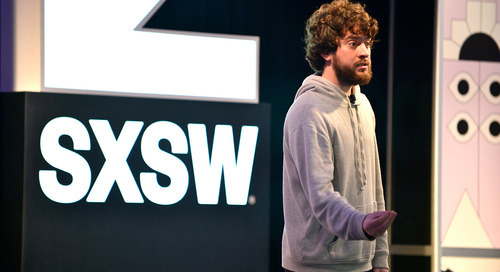 Stay tuned to SXSW News for more full-length videos and continued event recaps. Plus, catch up on exclusive conversations, red carpet premieres, performances, and more from our SXSW Live Studio. Watch some of the best moments from SXSW Live on our Facebook page for another helping of the SXSW 2018. Stay in the SX know, sign up for SXSW Event Updates and follow us on SXSW News, Twitter, Facebook, and Instagram for ongoing event recaps and 2019 announcements. 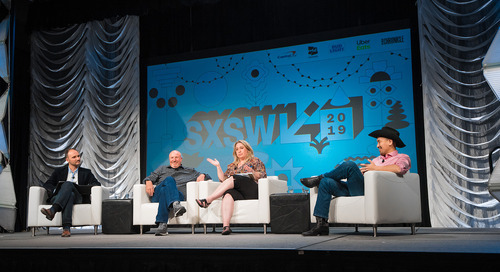 SXSW 2019 registration and housing information as well as participation opportunities will be announced this summer including PanelPicker, film submissions, artist applications, and (you guessed it) much more. 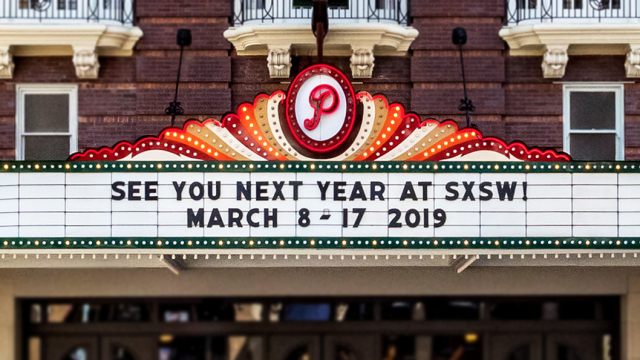 The post See You Next Year: SXSW 2019 Dates Announced appeared first on SXSW.